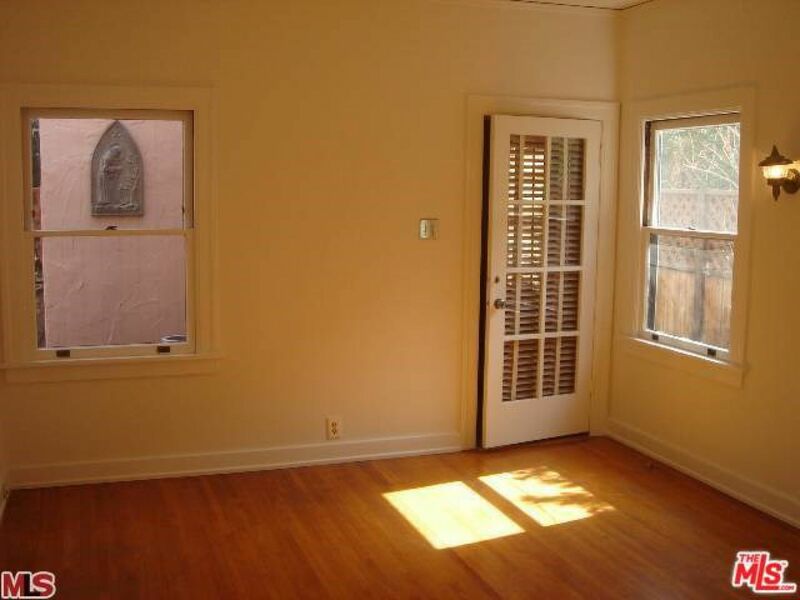 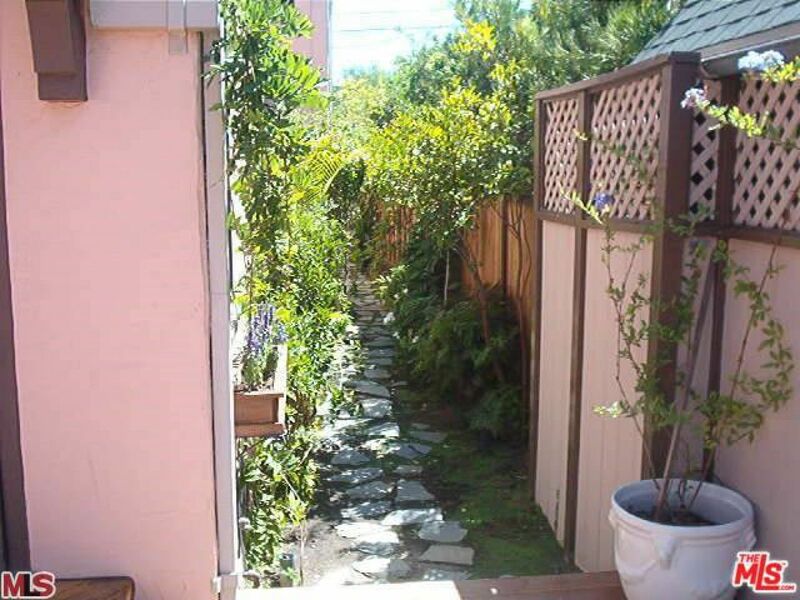 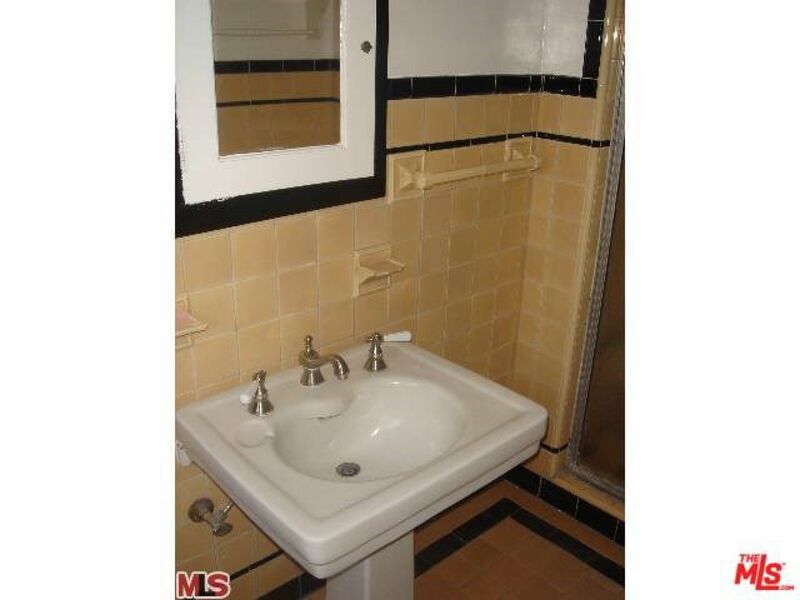 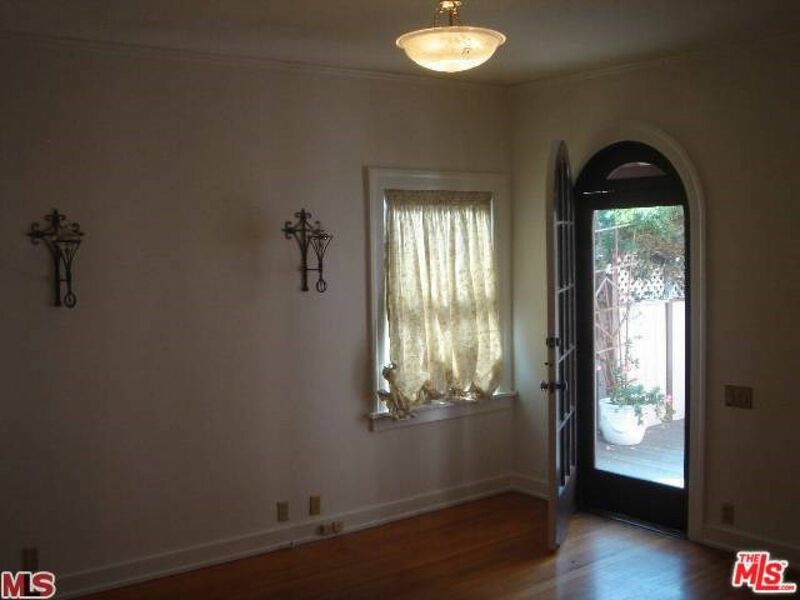 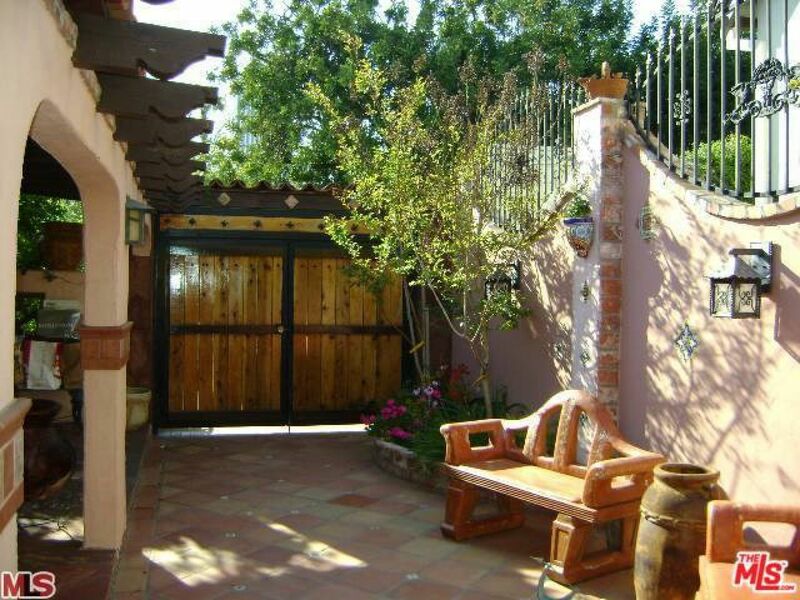 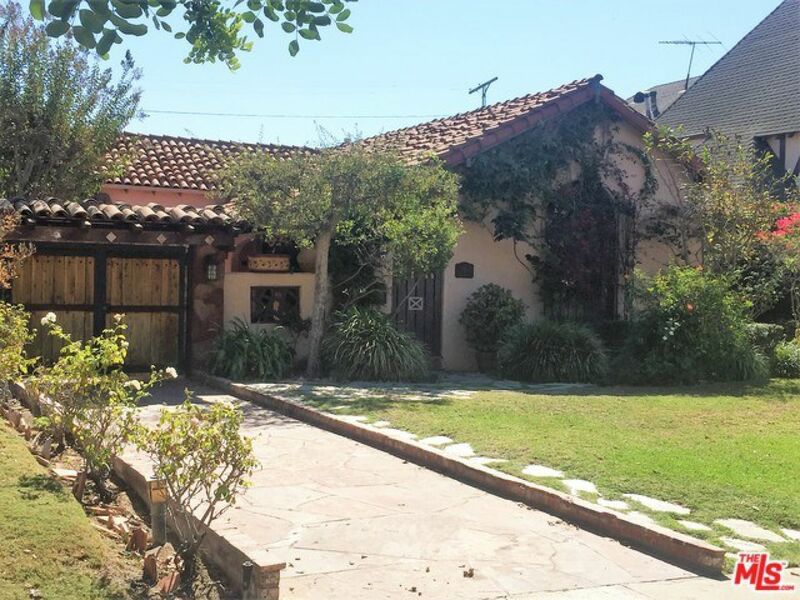 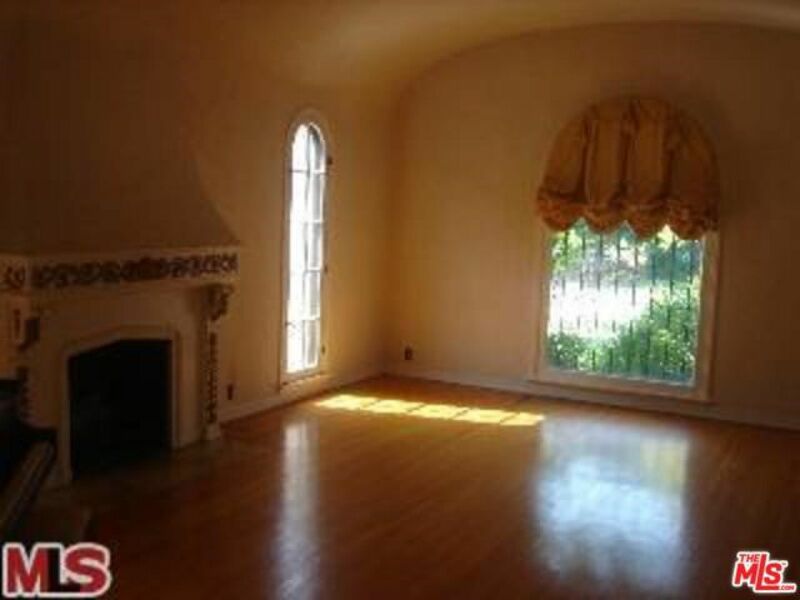 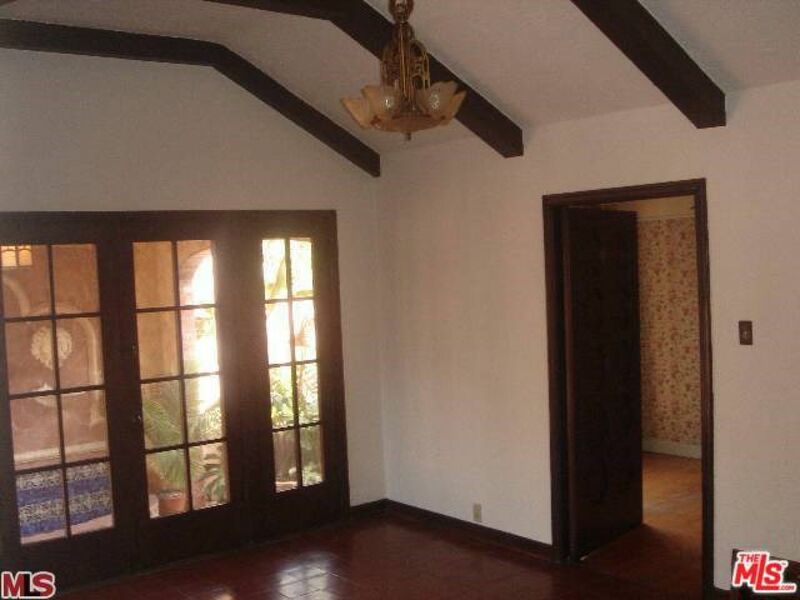 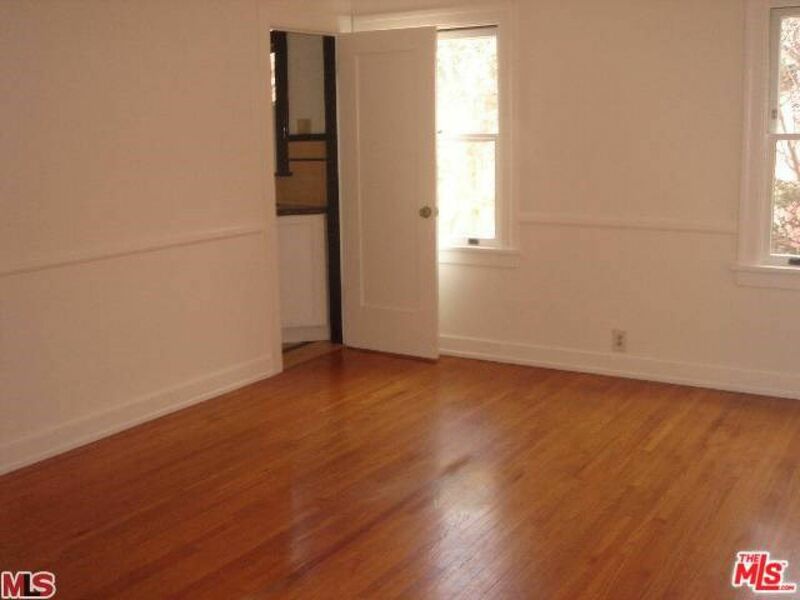 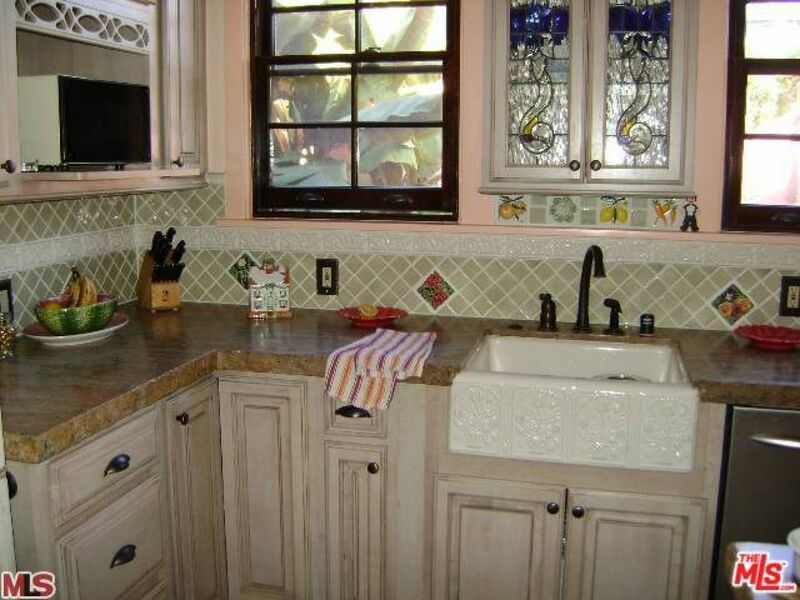 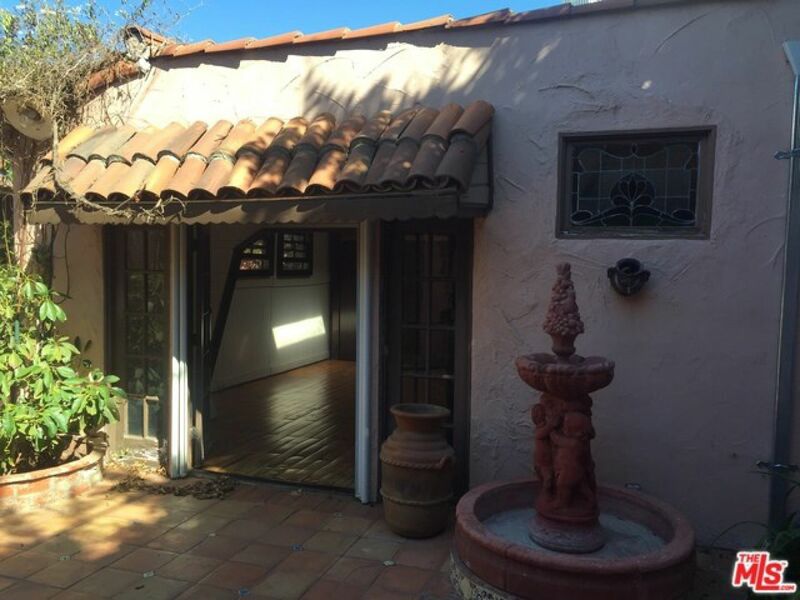 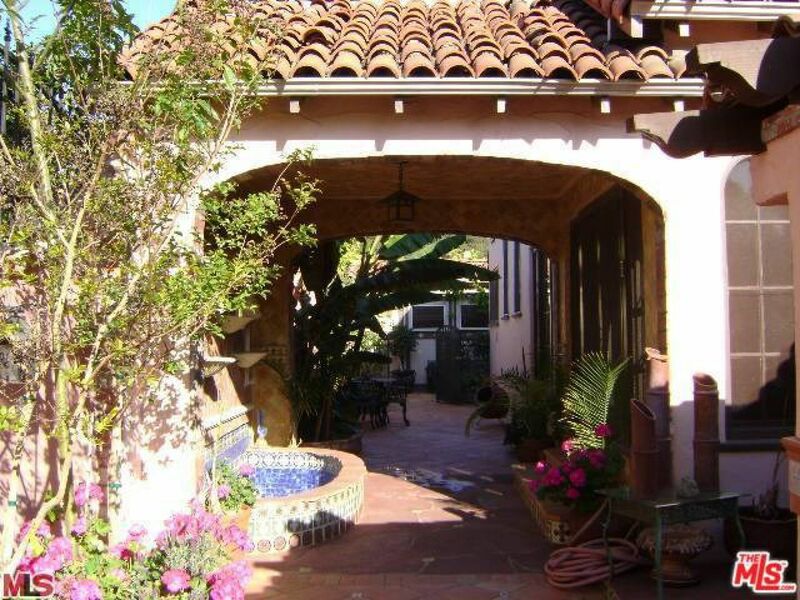 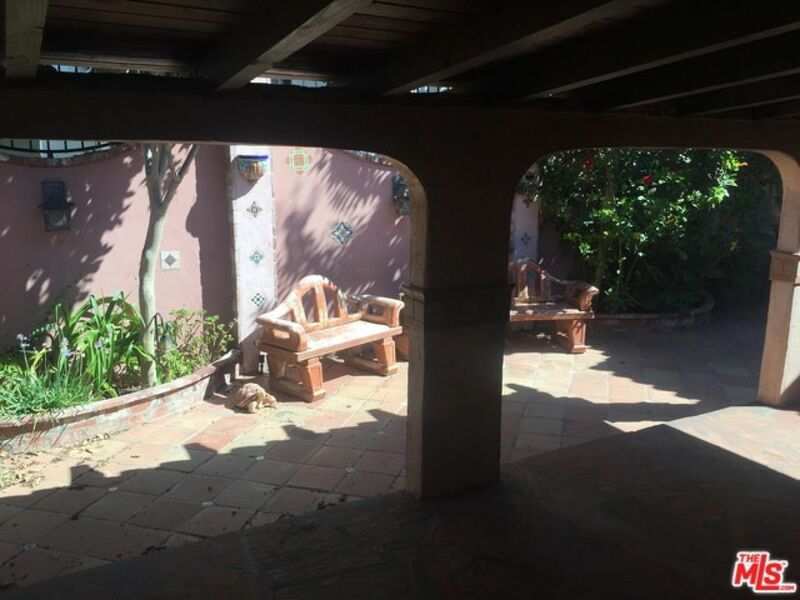 Romantic vintage four bedroom, 2 bath Spanish courtyard home on a beautiful tree-lined street in very desirable Museum Square. 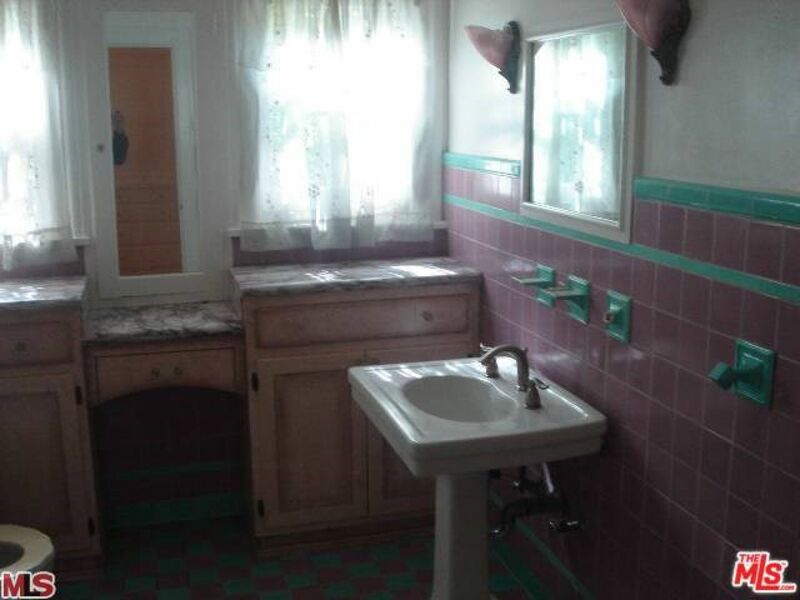 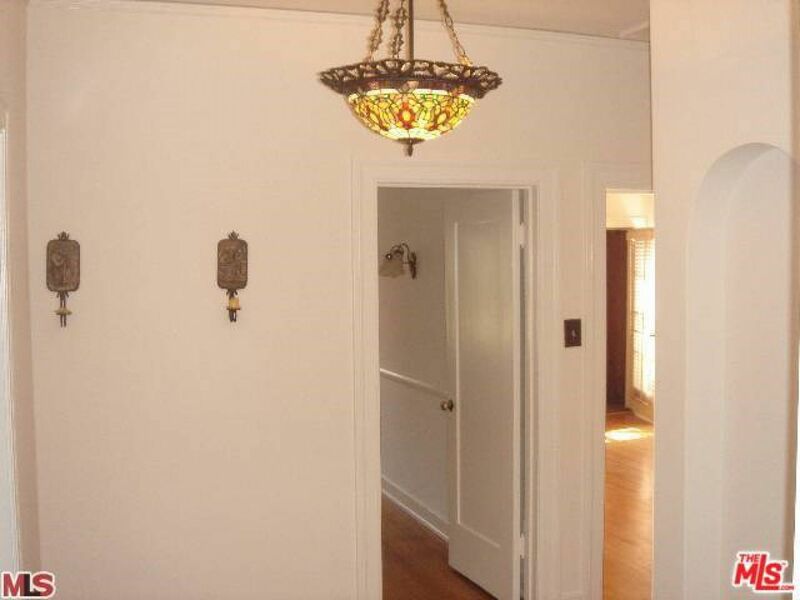 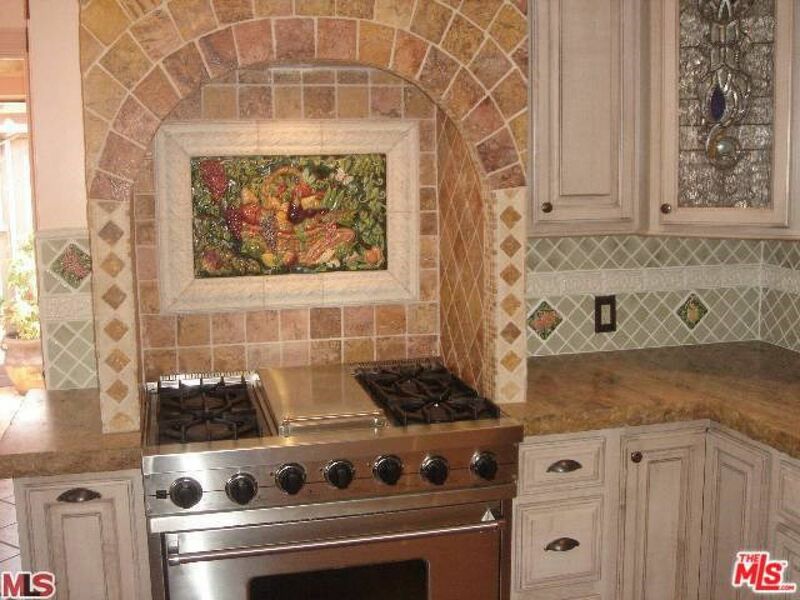 This elegant 1920's beauty has all the original features including step-down living room with fireplace, large formal dining room, quaint breakfast room and an updated kitchen with high quality appliances. 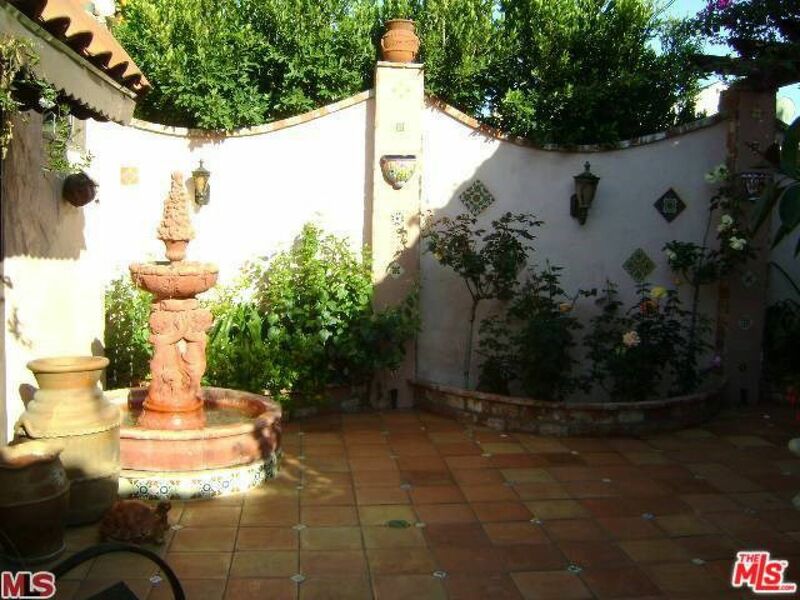 The outdoor space is perfect for al fresco entertaining with large patio areas, fountains and built-in barbecue. 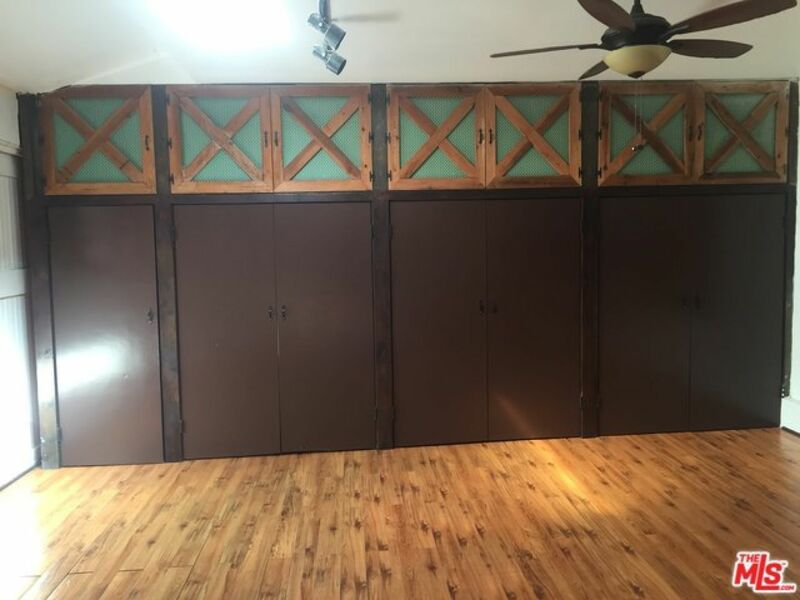 The garage has been converted to a versatile studio or work space. 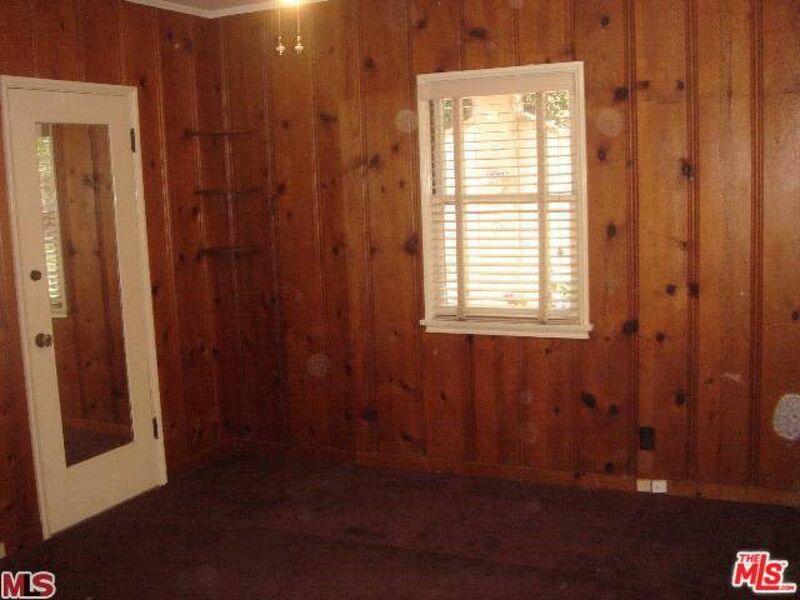 A very special home.